The company said in an announcement Tuesday that it will start full-scale preparation to issue the stablecoin, called GMO Japanese Yen (GJY), in preparation for a move into the blockchain remittance and settlement business. GJY will be issued to Asian markets in the fiscal year of 2019 via Z.com, a cryptocurrency exchange subsidiary launched by GMO as part of its wider efforts to move into the cryptocurrency business. The firm added that the introduction of GJY to its crypto business would help GMO settle transactions since it also operates mining farms and recently launched a new web bank in partnership with Aozora Bank Group that will ultimately integrate blockchain technology for settling cross-border settlements. GMO is the latest in a flurry of notable companies to have issued a stablecoin – a cryptocurrency that uses various methods to maintain a stable price – in recent months. In July, IBM revealed it was working with the Stellar protocol on the launch of a U.S. dollar-pegged token. And, last month, crypto exchange Gemini, blockchain startup Paxos and crypto payments firm Circle all announced their own U.S. dollar-anchored stablecoins are now live for trading. 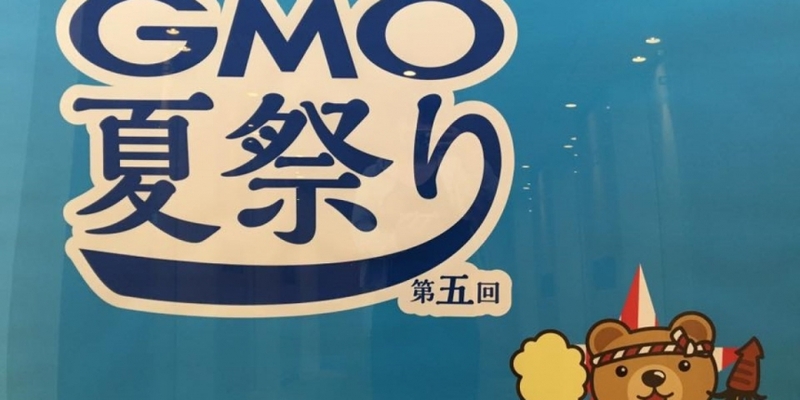 GMO won’t be alone in offering a yen-pegged coin, either, as the founding partners of a $1 billion blockchain fund based in China also revealed plans to roll out a yen-anchored offering in mid-September. That launch is penciled in for the end of this year or early 2019.